Parenting is difficult at the best of times. But sometimes it takes you to places that you really don’t know how to navigate. If you are a parent to a teenager who self-harms themselves, you are not alone, and you also shouldn’t blame yourself. Your teenager is also not crazy and needs a lot of love and support instead of anger or outrage. Get the right information about what it is they’re doing and why, so that you can help them through this difficult time. Children as young as seven years old have been reported hurting, cutting, burning or smacking themselves in order to cause themselves pain. Self-harm or self-injury is not a precursor to suicide, but it is behaviour that should be monitored and talked about openly. It is more common than you think and many children or teenagers have engaged in self-harm at some stage of their lives or another. Sometimes it can be due to peer pressure or “all the other kids doing it” and it’s a passing fad. For example, teenagers often like to brand themselves with “smileys” by pressing a hot metal lighter head into their skin so that it leaves a mark resembling a smiling face. This is seen as cool to them and their peers and might have been done to feel part of a crowd. Sometimes it can be as a result of something they saw on the Internet or because someone told them it would make them feel better. A study was carried out with 665 children by Benjamin L. Hankin, PhD, associate professor of psychology at the University of Denver, in Colorado. The study was conducted with children aged 7 to 16 years. They were all interviewed using a prescribed interview that relates to self-harm and delving into the specifics of it per person. The purpose was to find out more about age groups and self-harm methods. Contrary to popular belief, self-harm is not usually a cry for attention. Self-harm is commonly carried out as a means to cope with a certain scenario. The coping mechanism becomes the infliction of pain, and then a feeling of relief that comes afterwards. While they shouldn’t be harming themselves, teenagers need to find other outlets to cope through in order to prevent self-harm. It’s important to be able to talk to your child about what might be bothering them and what they are battling to cope with. By offering them alternative coping mechanisms, you can help your teenager see that self-harm is not the only option. 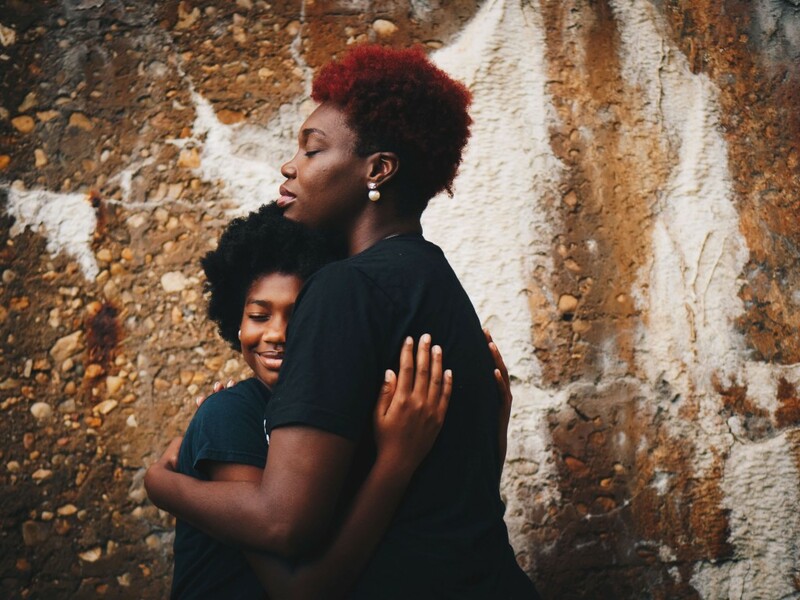 It’s important not to get angry with your child when you find out they’ve been self-harming, which can be difficult, but it’s essential not to react negatively. If your child thinks there is something wrong with them for acting this way, it could lead to further self-harm and maybe even more drastic techniques. Your child needs to “unlearn” their coping mechanism and also learn that it is okay to have emotions and to feel them. Stifling emotion will only cause problems later in life, so they should express themselves, within reason. If it’s to you or to a psychologist, they should be able to talk openly about what they’re going through in order to find a way to let it out and cope with it. If you are unable to get your teenager to talk to you, try and get them to open up to someone they trust, or take them to a professional. Self-harm is not something that should be ignored and the right avenues around it can be found through open, honest conversation and loving support.